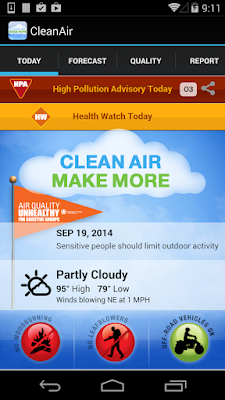 Blueair, a leading provider of indoor air purifiers, has released the Android version of its air pollution warning App, giving citizens living in India’s most polluted cities a means to avoid health threatening airborne dust and fumes. Gathering real-time air pollution information from a host of monitoring stations in India cities such as Delhi, Mumbai, Hyderabad, Chennai and Kolkata, the Blueair Air Quality App delivers it directly to Android mobile devices. 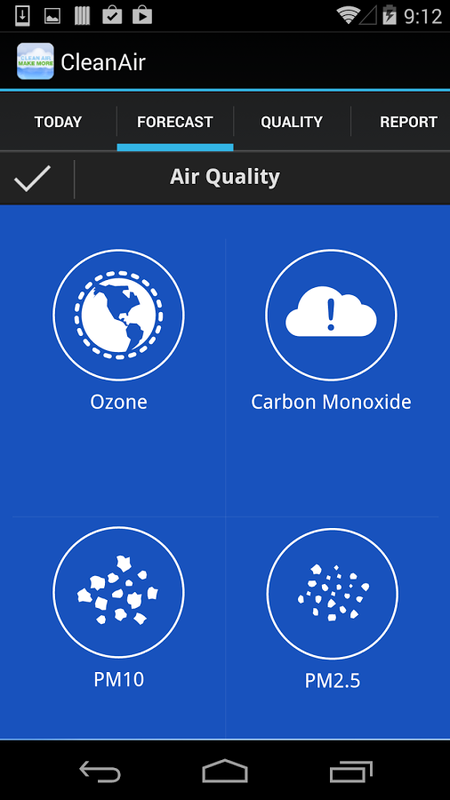 “The Blueair air pollution App provides Indian smartphone users an early warning system that gives them the opportunity to take precautions against heavily polluted air,” said Vijay Kannan, head of Blueair India. Noting that 90 per cent of smartphones sold in India are powered by Google’s Android system, Kannan said the Android App release comes at a time when millions of people are being diagnosed with breathing and skin health issues related to pollution from cars, trucks and buses, industrial production and construction. The Blueair Air Quality Monitor provides hourly updates about street level air pollution in key cities around India to help people enhance their health and wellness. The Blueair AQ Monitor empowers ordinary citizens to take pro-active action to avoid airborne contaminants that may endanger their quality of life and long-term health. Easy to install and use, the Blueair AQ Monitor rates urban air quality on a scale from zero (good) to 500 (hazardous) – and is updated regularly throughout the day. 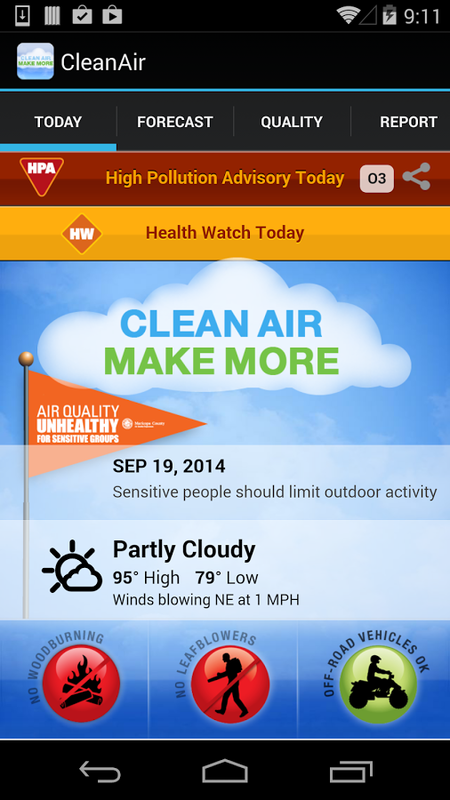 “A major problem has been people’s inability to detect what is in the air they are breathing, but the Blueair air quality Android app helps address that by giving people the chance to finally monitor how serious their air quality is in real time and do something about it to protect their health and wellbeing,” Kannan said. 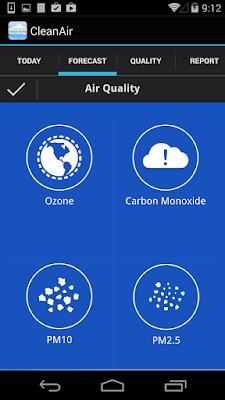 The Blueair Air Android App is available for free on Google Play (https://play.google.com/store/apps/details?id=com.blueair). Nucleus Software, the leading provider of lending and transaction banking solutions to the global financial services industry, announced an addition to the senior leadership team. 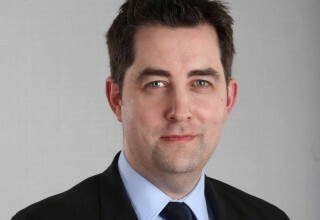 Daragh O’Byrne joins the company as Vice President, Global Head of Marketing & Alliances. “Daragh has a strong track record of advising the industry’s leading organizations and working closely with customers to ensure they get the maximum return from their investment in technology in the shortest possible time,” said Vishnu R Dusad, CEO, Nucleus Software. “Daragh’s deep experience in financial services application software and proven ability to deliver results will help Nucleus Software to continue to grow worldwide. I am confident Daragh’s contribution will be instrumental in helping us drive the business impacts our customers demand”. Daragh has an extensive experience in the Financial Services application software sector. Prior to joining Nucleus Software he worked, for more than 20 years, with major organizations, including Misys and BPC Banking Technologies. Daragh joins Nucleus Software to lead the Marketing and Alliance function and to create a world class marketing operation. Nucleus Software is currently in a significant expansion phase aimed at becoming the largest provider of lending and transaction banking solutions worldwide. Having recently launched brand new, cloud-ready solutions built on the latest technology, it is now investing in expanding across the world.